We are pleased to announce that former 20-Year employee, Rob Gibson, is new owner of Kelsey's Marina! We are excited to retire and leave this thriving business in such good, capable hands! Please stop by for a handshake and a hearty welcome. Evinrude only offers the best warranty on the market because they know they will not lose money on it. BEST ENGINES DON'T BREAK DOWN! The outboard of the FUTURE is HERE, NOW! Over 70 different colour combinations possible with new panels and swirls. Unveiled June 13, 2014 in Milwaukee, Wisconsin! LEARN MORE ABOUT THIS AWESOME ADVANCEMENT IN OUTBOARD TECHNOLOGY HERE, THE EVINRUDE G2 - Generation Two - informational and exciting videos here! 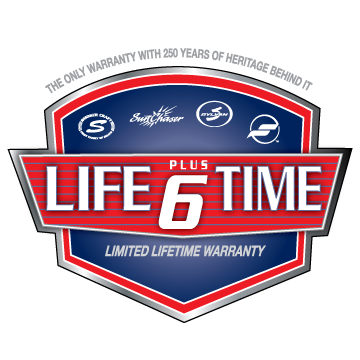 EVINRUDE OFFERS "Non-declining" warranties - means parts under warranty do not drop off as engine ages; same from day-one to end of contract. Other manufacturers have DECLINING warranties which lose warrantied parts each year as it ages, to end of warranty period. FREE RIGGING applies under certain re-power conditions. We do not stock Starcraft glass boats but can get any of the models above for you; let us know what you are looking for.